Monroe County Parks offers Junior golf Camps throughout the summer. The camps are located at Genesee Valley Golf Course. The camps include PGA professional instruction along with on-course play. More camp information and registration may be found below by clicking the “2019 Golf Camp Form”. We’ll see you this summer! 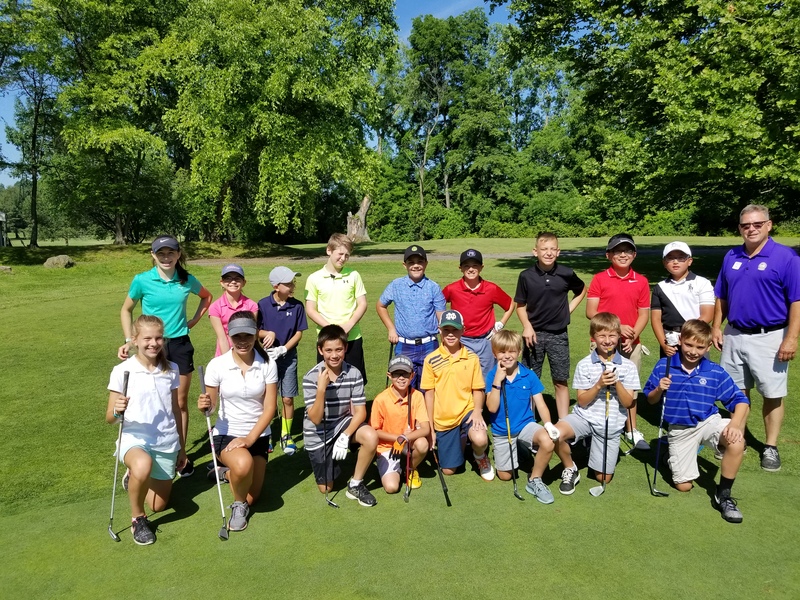 Half day junior golf camp consists of four consecutive days at Genesee Valley. The program focuses on basic fundamentals your child will keep with them the rest of their lives. These fundementals include but not limited to full swing, chipping, putting, course management, etiquette and sportsmanship. Half day is recommended for younger less experienced golfers. Clubs are provided without a cost for those in need. 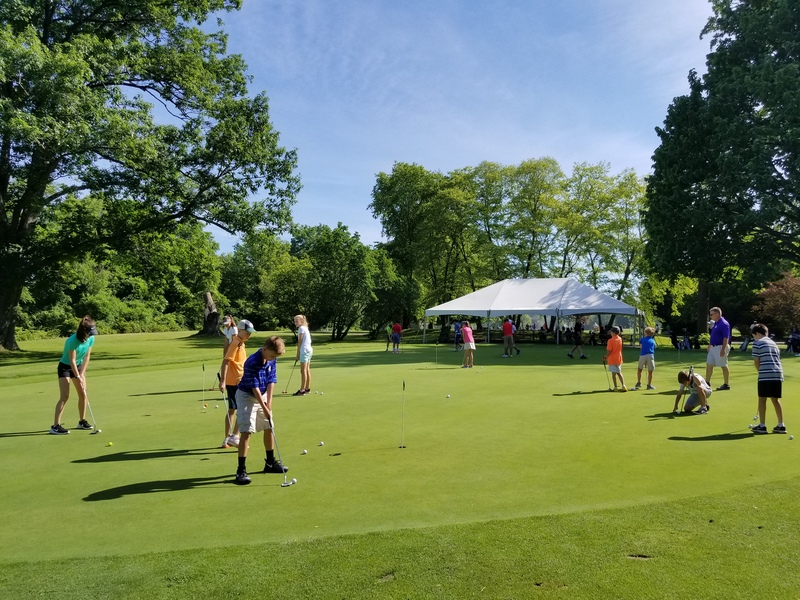 Full Day junior golf camp consists four consecutive days at Genesee Valley. The morning sessions include games, instruction and drills. There is a lunch break (lunch plan optional) and then an on- course afternoon session occurs. Students must be able to carry their own golf bag 9 holes and have had previous on-course experience. Full day is recommended for older more experienced golfers.